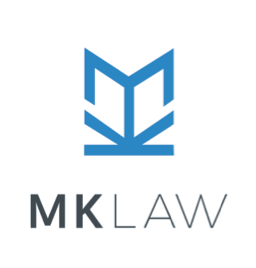 MK Law™ is an immigration law firm founded upon the sole dedication to helping migrants in New Zealand become new Kiwis. As in any country, New Zealand immigration law is set up to maximise the national advantage, and we often find migrants left helpless during the daunting immigration process. Since founded in 2015, we have already helped hundreds of migrants achieve their immigration goals. We believe what sets us apart from other immigration practitioners is our strategic approach to promoting our clients’ legal interests during the immigration process. We know how your case will be perceived in the eyes of an immigration officer thanks to our immigration lawyer’s unique experience working as an Immigration officer at Immigration New Zealand. The invaluable insight gained from this unique experience helps us effectively advocate your case to bring you the best possible outcome. Our hard-earned reputation for integrity amongst the immigration officials is an added benefit we can offer to your significant advantage. Call us and make an appointment to see us and discuss your immigration option.